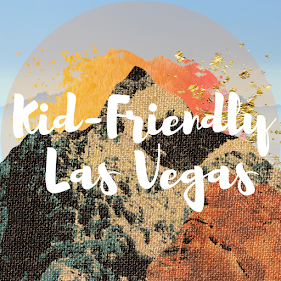 20 Things to do with Kids in Las Vegas. Don't let the name "Sin City" fool you. 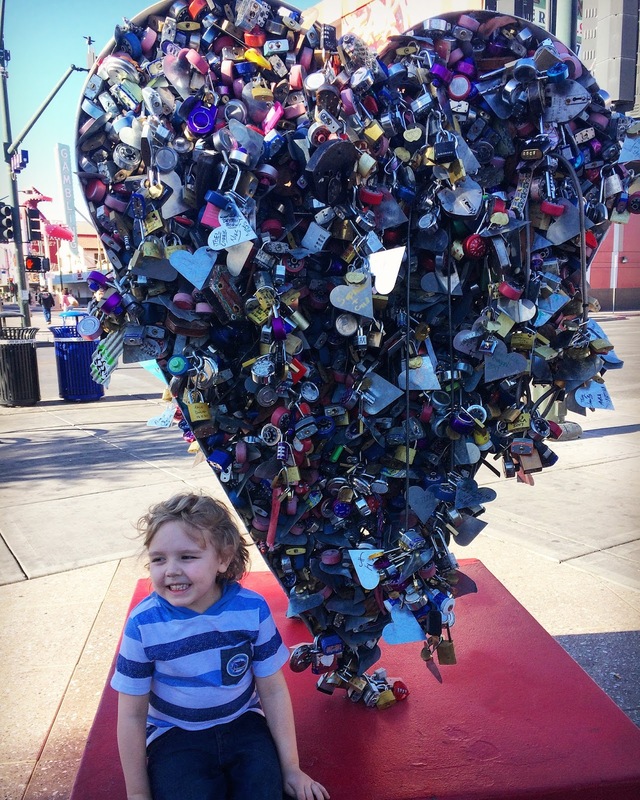 There are tons of things to do with the whole family in Las Vegas. 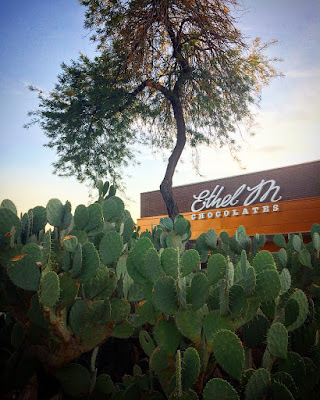 The Ethel M Botanical Cactus Gardens is a 3-acre botanical garden located at the Ethel M Chocolate Factory. The gardens and the factory itself are open to the public with no admission charge. The gardens are a great place to visit on cooler spring days in Las Vegas. I also recommend checking out the Garden during the holidays when they decorate the whole garden with lights. Inside the chocolate factory is a quick self-guided tour, which ends in a free sample of Ethel M's delicious chocolate! 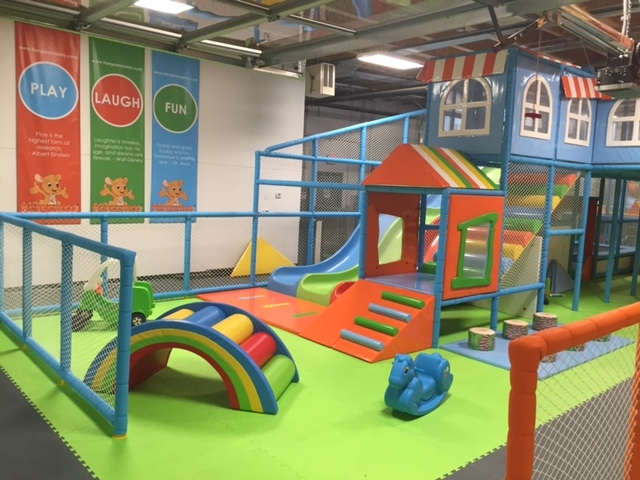 This is our favorite indoor playground, located close to McCarren airport Kangamoo is a large indoor playground for kids ages 1 -10, that the parents can enjoy also. 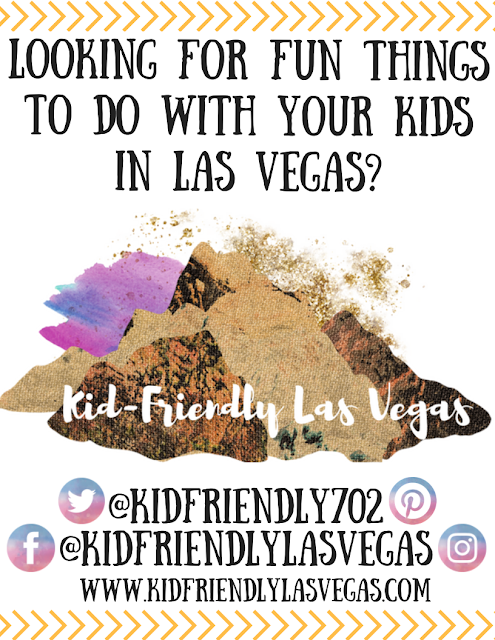 With massage chairs and free wifi, this is a great place to take the kids to blow off steam during the hot Vegas summers. 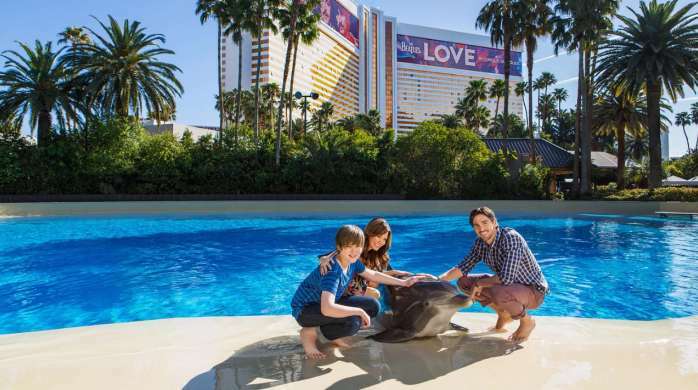 Adults and young adults (11+ years old) accompanying children are always free. Infants under 12 mos. accompanying a paid child are free. Save money, buy tickets online HERE. 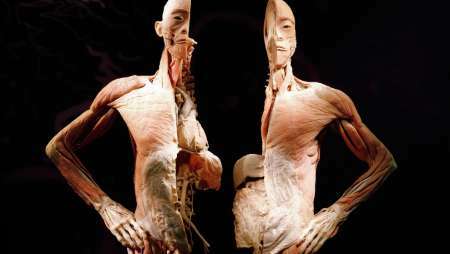 Bodies exhibit features 13 preserved human bodies & 260 organs displayed in educational context. Using an innovative preservation process, the Exhibition showcases real full-bodies and organs, providing a detailed, three-dimensional vision of the human form rarely seen outside of an anatomy lab. Town Square Las Vegas is an upscale, open-air shopping, dining, office, and entertainment center. 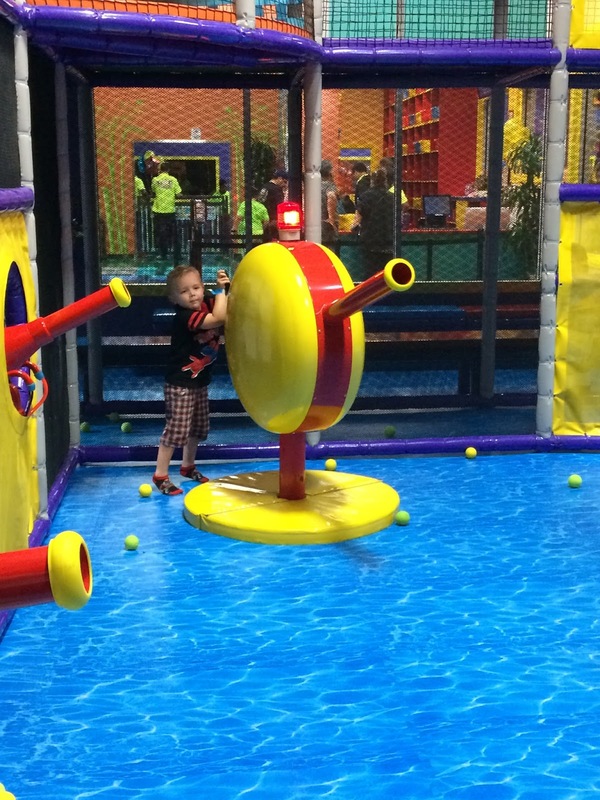 Featuring a large playground with splash pad, Gameworks arcade center, shopping for all ages. 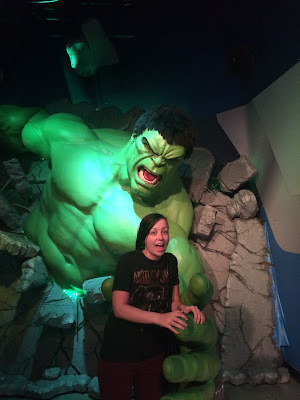 Featuring a couple animatronic dinosaurs, and tons of interactive exhibits, this museum is a great place for kids and adult to learn. With the fountain show outside and the Botanical Garden inside, the Bellagio is a great place to take kids for some FREE entertainment. 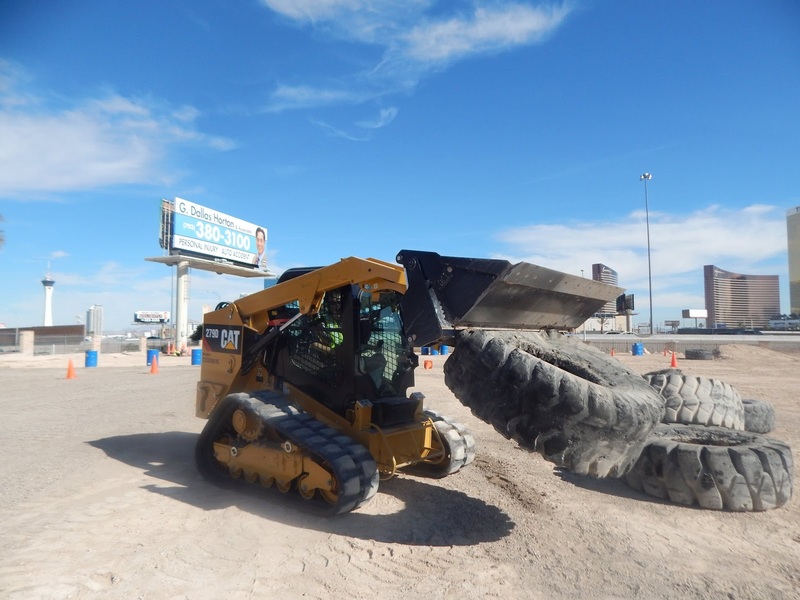 Kids 8 and up can experience driving around REAL construction equipment! 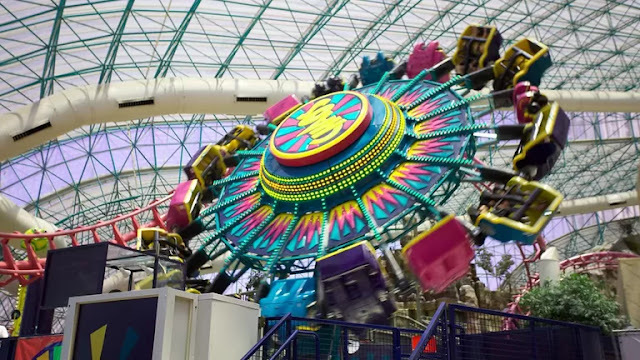 This indoor playground is definitely the largest in Las Vegas. Both kids and parents are welcome in the playground. 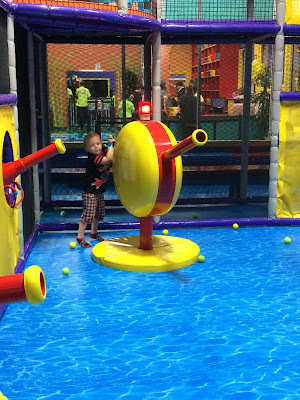 Happy Hour on Tuesday & Thursday – $8 for ages 1-17 years. 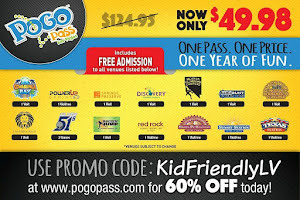 First adult FREE and additional adult $5.00. 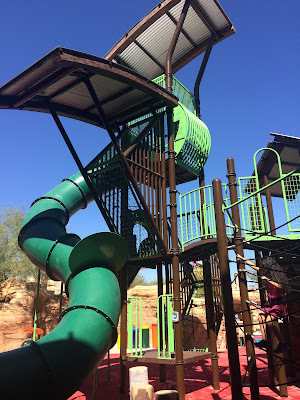 To see a complete guide to indoor playgrounds in Las Vegas & Henderson, NV click HERE. Located near Red Rock Canyon. The Old Town is currently in summer hours. Monday and Tuesday are “Dark” (No cowboys, shops or shows). The petting zoo & petting zoo shop are open and you can enter the Old Town at no charge. The Restaurant and Bar are open 365 days. 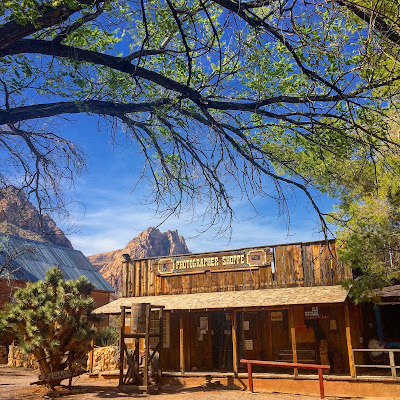 With fun activities such as a train ride, cowboy shows, an old western town, petting zoo, and tons of animals to feed, Bonnie Springs is well worth the drive. 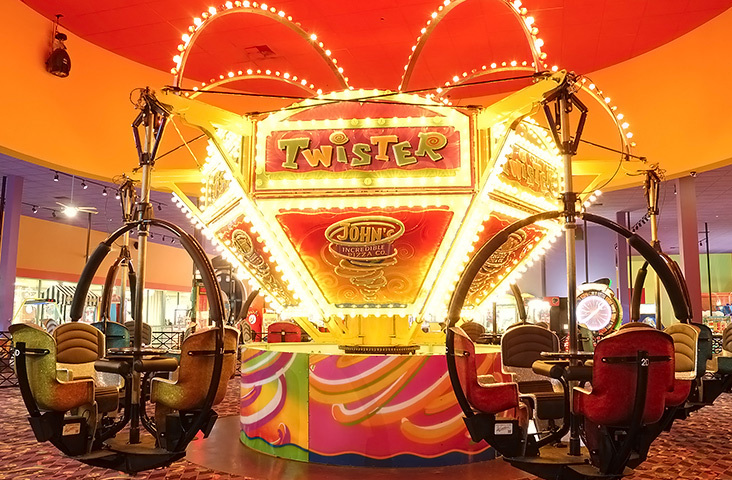 Large arcade and pizza buffet, featuring 3 rides, and mini-golf. Featuring a large playground and a large grass area to play, Container Park is a fun little kid-friendly oasis in Downtown Las Vegas. The restaurants are all really tasty as well! Come face-to-face with some of nature's most exotic and majestic creatures at Siegfried & Roy's Secret Garden and Dolphin Habitat. 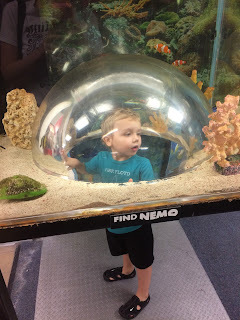 Explore, learn and play in an enchanting world of Bottlenose Dolphins, White Tigers, White Lions, and Leopards. Here you will come face-to-face with some of the earth's most fascinating creatures in North America's only predator-based aquarium and exhibit. See sharks of all kinds, along with sawfish, giant rays, endangered green sea turtles, piranha, moon jellies and the rare golden crocodiles. This place is the ultimate place for kids to learn and play through hands-on activities and exhibits. 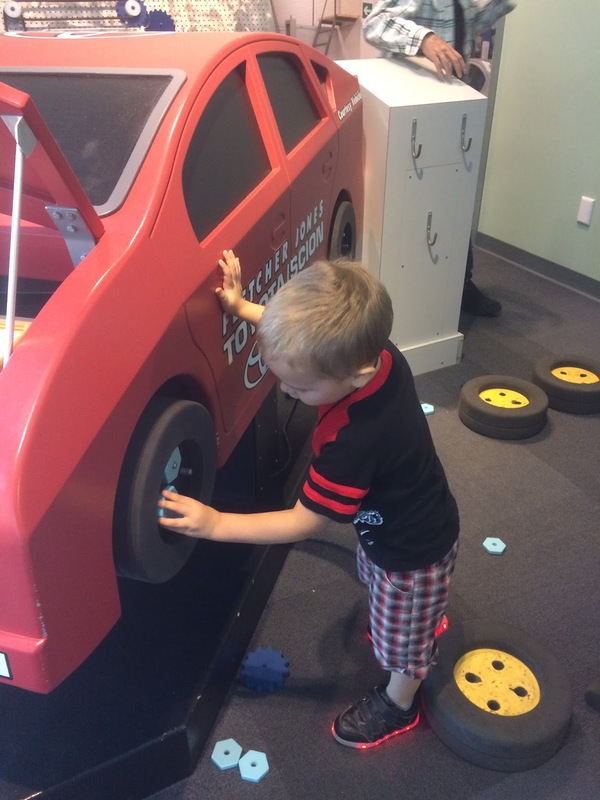 With a full splash room, a multi-story playground, and tons of exhibits, the Discovery Museum is hours of fun. Interactive exhibits, animals, a replica 1800's town, and so much more. 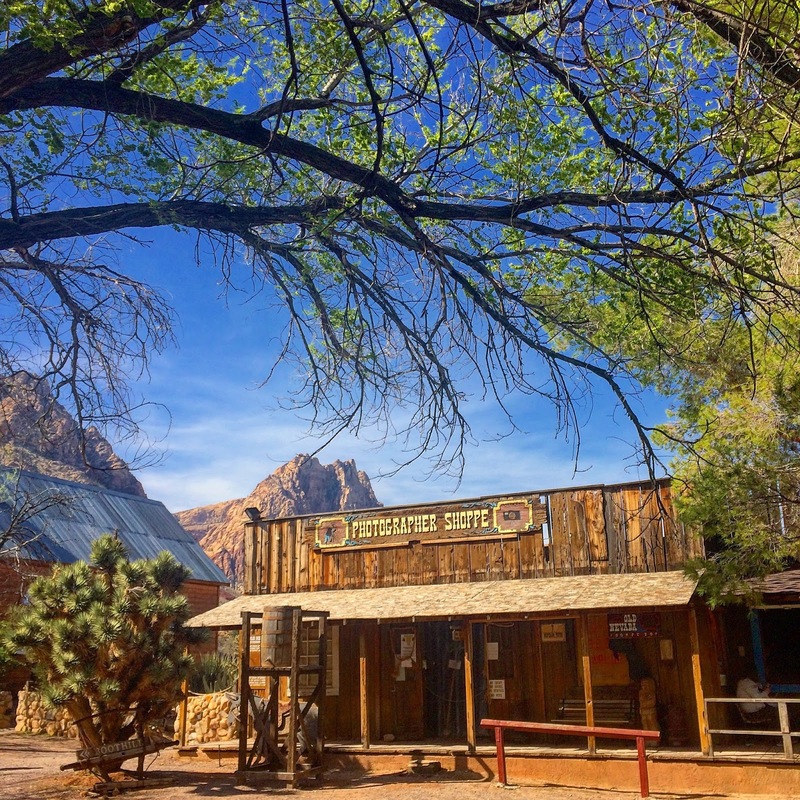 The Springs Preserve offers a full day of fun in the middle of the desert. 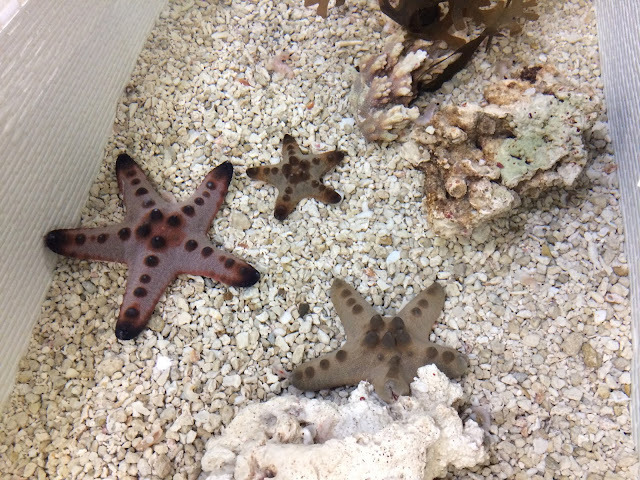 At this interactive aquarium, you can feed stingrays, touch starfish, and feed parakeets. 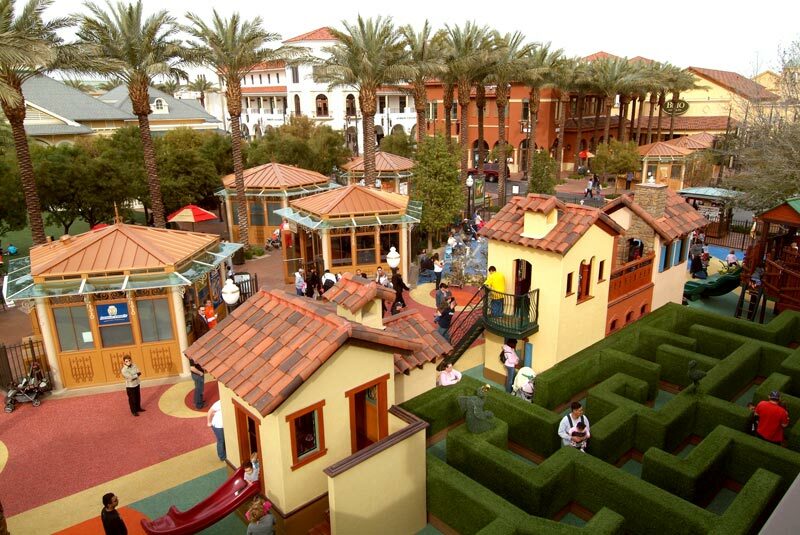 There is also a fun playground outside for kids to play on. To Check out our full Guide to Wet 'N Wild click HERE. This water park located on the west side of town is sure to keep your whole family entertained and cooled down during the summer months. They also host special events during the winter months. To Check out our full Guide to Cowabunga Bay click HERE. This water park located on the east side of town has all the water park favorites and is sure to keep you and your family cool during the hot Vegas summers. With rides for all ages, the Adventure Dome is an indoor theme park that is sure to entertain kids and adults of all ages.